Iceland's rich natural treasures, beautiful waterfalls, striking glaciers, magnificent volcanoes and hot springs. Travelling around Iceland with your family is fun and easy. The route 1 ring road takes you all around the country, from black sand beaches to magnificent glaciers. You can rent vehicles of all sizes to suit your family. 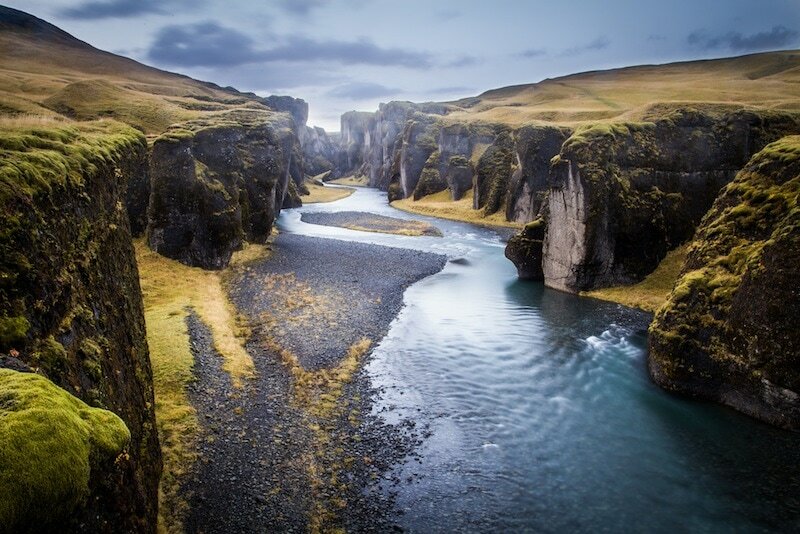 This self drive holiday favorite explores Iceland's rich natural treasures, including all of the well-known sites in the South, East and North of Iceland. 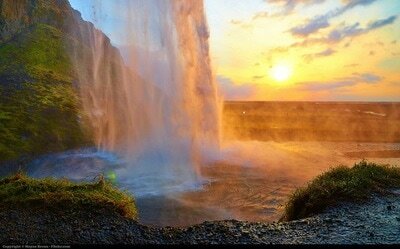 These include Reykjavik city, Gullfoss waterfall, Geysir, Jokulsarlon Glacier Lagoon, and Thingvellir and Vatnajokull National parks. 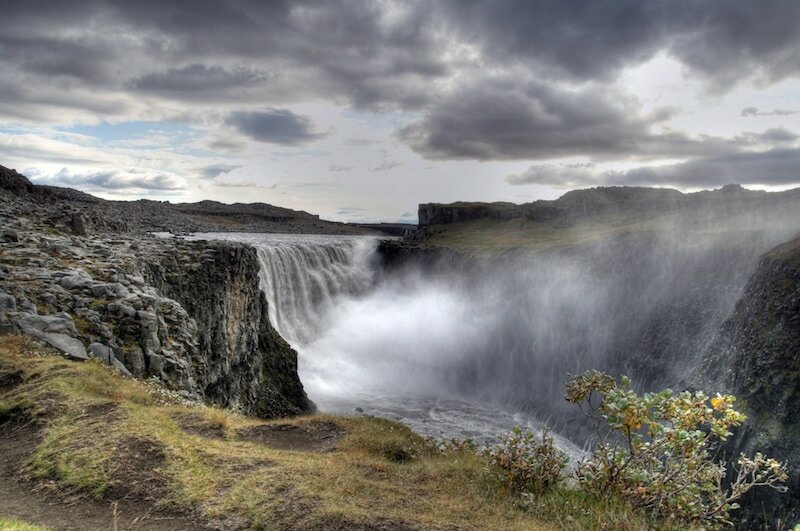 You will have ample time to cover all the hot spots that Iceland has to offer on the Ring Road. ​#Self drive Around Iceland - incl. 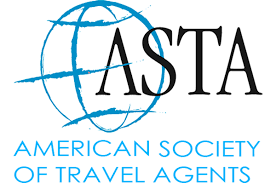 9 nights accommodation with private facilities, breakfast, 9 days car rental automatic car incl. CDW, unlimited milage, VAT and car pick up and drop off at Keflavik airport. ​For those that want to explore Iceland in more depth an optional tour to this one is 15 days / 14 nights. 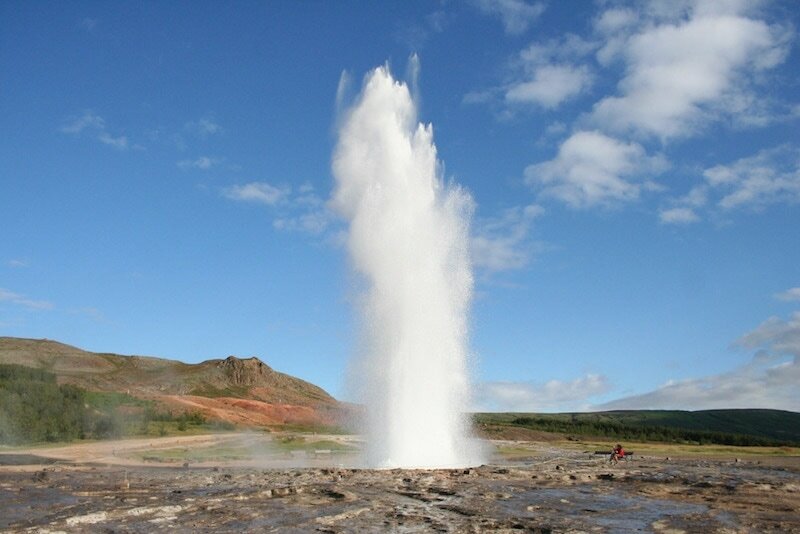 Pick up the car at the airport and start your Iceland experience. 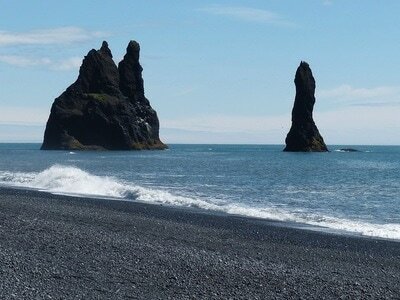 From Keflavik International Airport we recommend driving the southern coast of the Reykjanes peninsula towards your first overnight stay in the charming village of Hveragerdi. 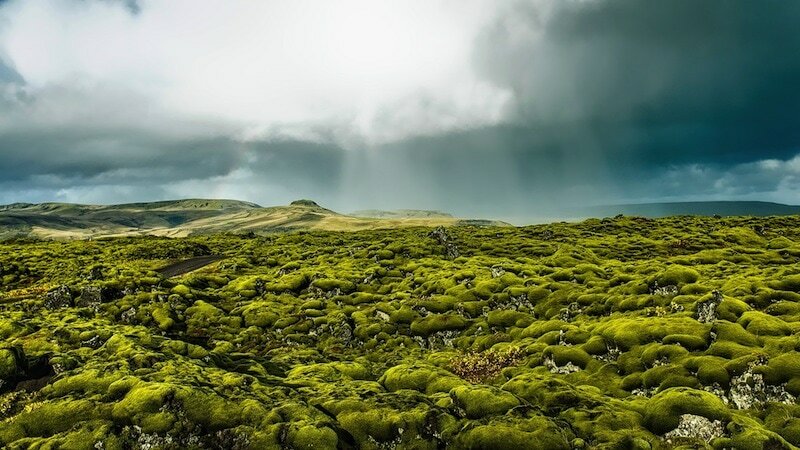 This village is one of the few sites in the world located directly on top of a geothermal area and, because of its many greenhouses heated by hot water from nearby springs it is often called the “flower village“. 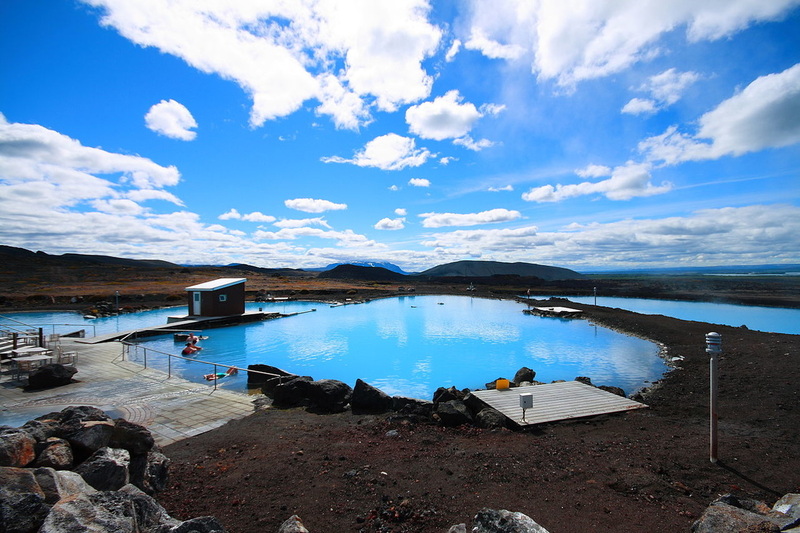 If your flight arrives early in the day, you might stop at the Blue Lagoon (a short distance from the airport) for a chance to relax in the soothing geothermal mineral waters. Overnight stay in Hveragerdi. 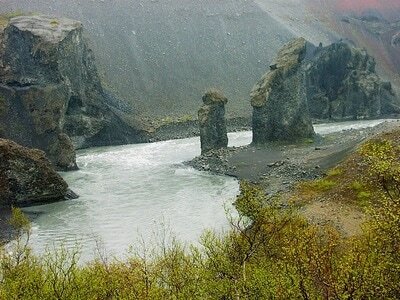 Spend the morning exploring the town of Akureyri. 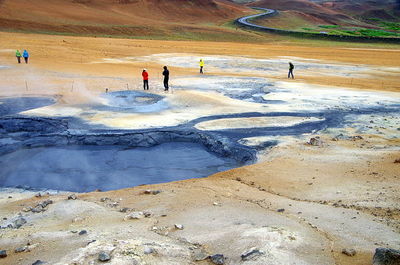 Continue your journey to the unique Lake Myvatn area. Stop en route to Myvatn to view the beautiful Godafoss waterfalls, which have a unique connection to Iceland‘s Viking Age. Overnight in north Iceland. Explore the natural wonders of Lake Myvatn and the surrounding area. 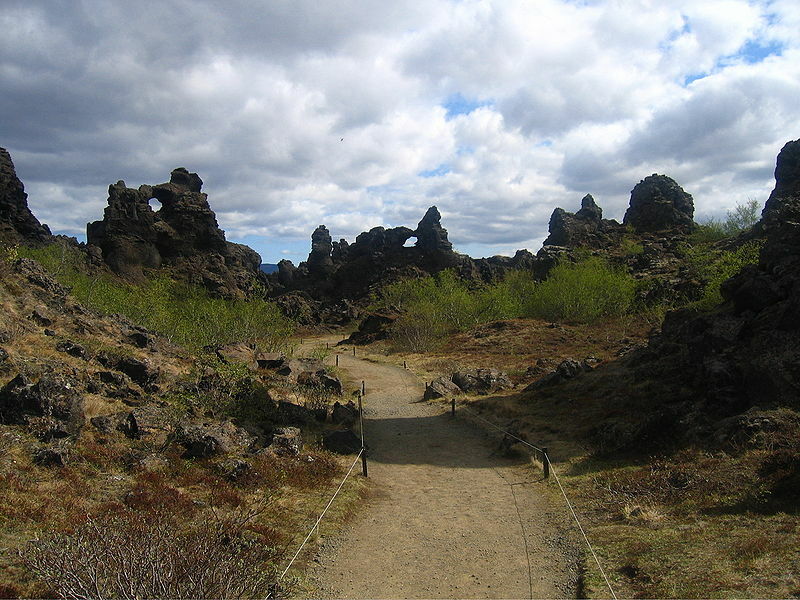 Stroll along the mystical lava formations at Dimmuborgir. Visit the volcanic area of Krafla along with the colorful sulfurous slopes of Namaskard pass. 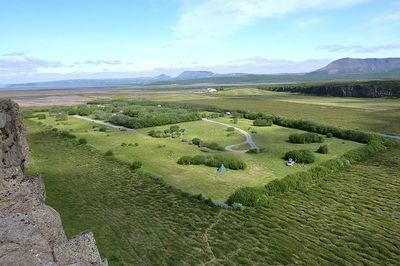 Enjoy the views of the pseudo craters at Skutustadir. Overnight in North Iceland. Drive north to the fishing port of Husavik, where you might stop to enjoy a whale watching boat tour. Head around Tjornes peninsula on the edge of the Arctic Circle. Visit Asbyrgi, a magnificent horseshoe-shaped canyon, and Jokulsargljufur National Park. Proceed to the mighty Dettifoss waterfall, the most powerful waterfall in Europe. 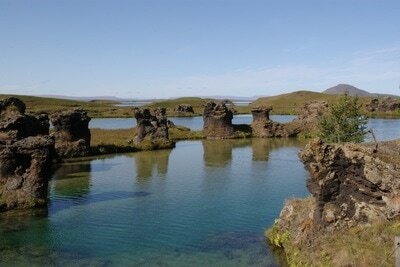 Then head across the vast highland plateau to Egilsstadir in the east. Overnight in east Iceland. 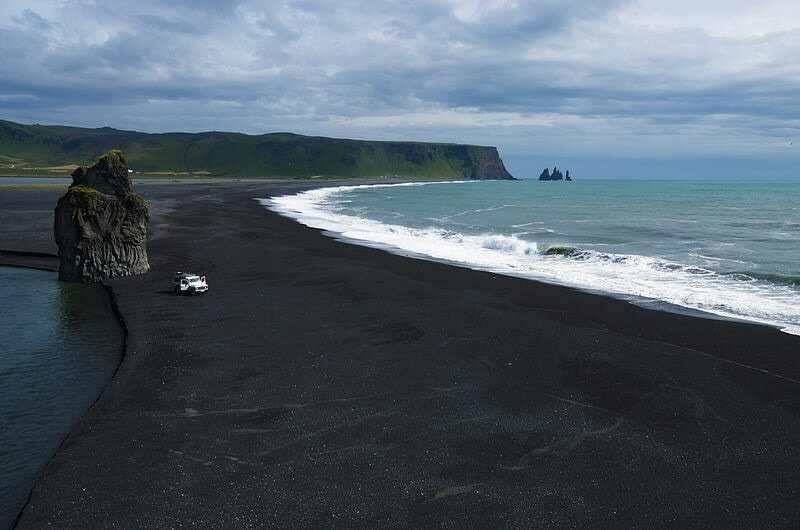 Drive South through the spectacular East Fjords, where towering mountains plunge vertically into the ocean. Leave yourself plenty time to savor the amazing views of the coast and Vatnajokull glacier. The journey continues to the town of Hofn in Hornafjordur, also known as the lobster capital of northern Europe. Overnight in Southeast Iceland. 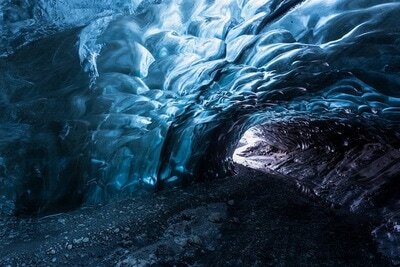 Today you will be in the vicinity of Vatnajokull National Park, named after Europe‘s largest glacier. 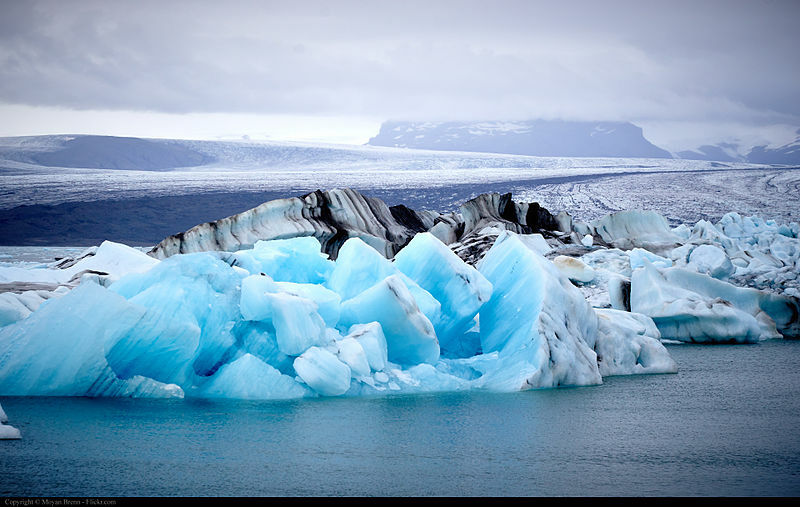 Visit the shimmering icebergs and the still, milky waters of Jokulsarlon Glacial Lagoon before continuing to the Skaftafell area of the park, a beautiful green oasis surrounded by glaciers. There are many great hiking trails here. Head towards the picturesque village of Kirkjubaejarklaustur. Drive along the spectacular south coast, a sweeping landscape of sandy deserts, rocky shores and rolling farmlands sandwiched between snow-capped glaciers, mountains and the ocean. Stop to admire the black sand beaches and cliffs at Dyrholaey. There are also vast bird colonies here, including puffins (generally seen mid May to early August). 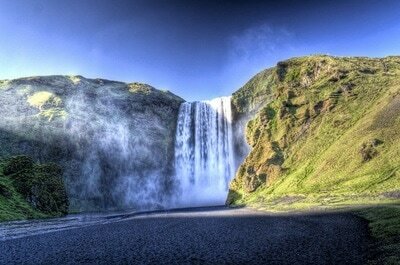 Also visit the beautiful Skogafoss and Seljalandsfoss waterfalls, each with its own character. 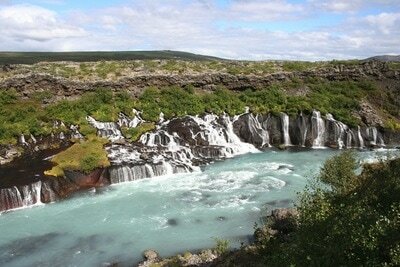 You will also see the mighty Eyjafjallajokull volcano, famous for its 2010 eruption. An interesting volcano center at the base of the mountain tells the story of this event. Return to Reykjavik in the late afternoon. Overnight in Reykjavik. *Please note that the package price is based on 9 x 24-hour rental days starting at the time of rental. 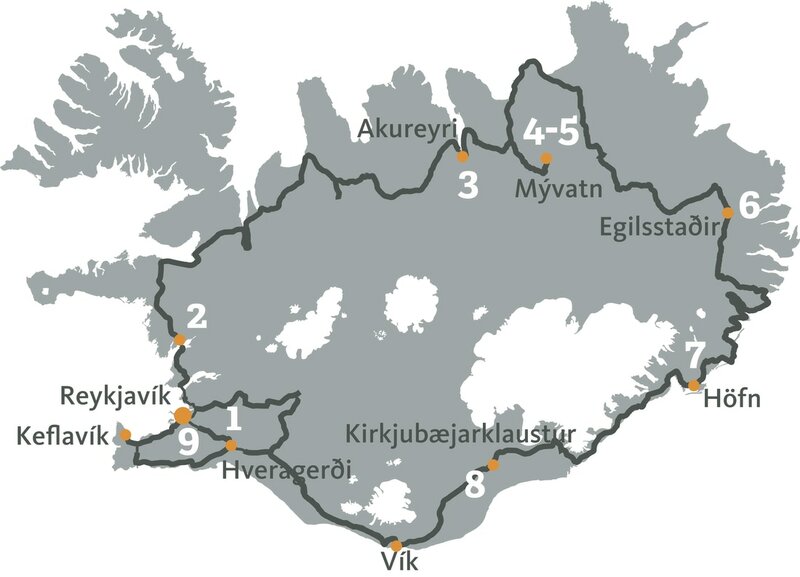 If your flight arrives early on day 1 and departs late on day 10 an additional supplement will be necessary unless you choose to return the car in Reykjavik when the 9 day rental is up and use our. Rental car for 9 days with unlimited mileage, CDW, VAT, theft protection and airport service fee. Any services not listed above as "Included"
Family of 3 = Double room with extra bed - 2 adults and child 11 years and younger. Family of 4 = Family rooms which offer beds for up to 4 persons - 2 adults and 2 children 11 years and younger (based on availability, otherwise 2 double rooms). Family of 5 = 1 Double room with extra bed and 1 double room (adjoining when available) - 2 adults and 3 children 11 years and younger. Our self drive packages include basic insurance (CDW), unlimited mileage, VAT, a GPS system and two authorised drivers.